If there’s one thing the Inman community knows how to do really well, it’s get together to solve problems, learn from each other and have fun. 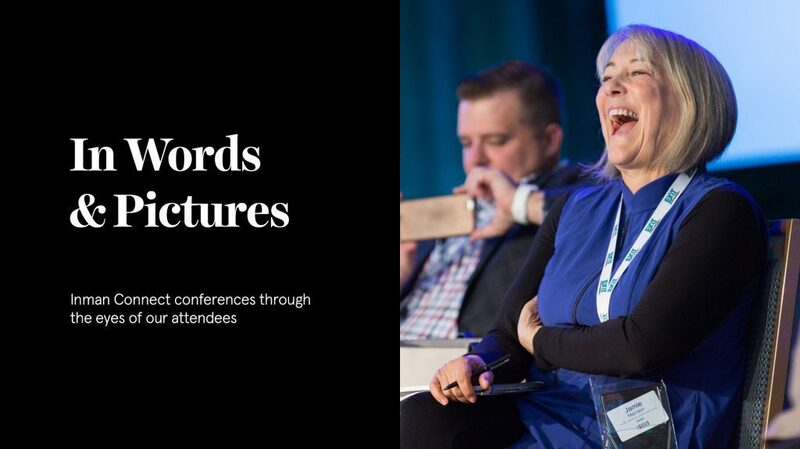 This is no more apparent than during the Inman Connect New York conference (January 22-26 2018), where over 5,000 attendees from 25 countries will gather to hear more than 300 speakers share their insights for 2018. Over the past few weeks, we’ve shared with you some great picks for breakfast, lunch and where to have an amazing dinner. But when those late afternoon sessions break and it’s time to head out to dinner with those new friends you’ve just made as part of the networking events, how do you make sure that you’re not only having an incredible meal, but not breaking the bank while doing it? Open to all Connect attendees, and valid only in January 2018 is the “Delegate Discount Pass,” which allows you to use the following coupon codes to save money off your check at the end of the night. There are free drinks, desserts and great savings in here, all available to you when you come to Connect in January. Redeem the offers below by showing a printed or mobile version of the NYC & Company Delegate Discount Pass in its entirety at participating member restaurants and attractions, unless provided with a promo code for advance reservations, purchase or registration. Cannot be combined with another offer. Please call ahead for availability and dress code. Valid only before 10pm. One-time use only. Can only be used on items $15 or less. We’re really looking forward to seeing everyone in January at Inman Connect New York, and we hope to see you out and about during the networking lunches of the conference at some (or maybe perhaps all) of these great spots. We’ll keep you posted as to more great tips and recommendations each week in the run-up to the event, and feel free to add some more for us in Coast To Coast on Facebook if we’re missing anything.